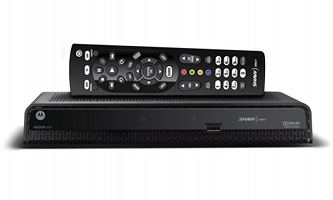 The Essential HD Receiver makes HD affordable for everyone! locate whatever you're in the mood for with our expansive genre search. Representative ($3 service charge per order).